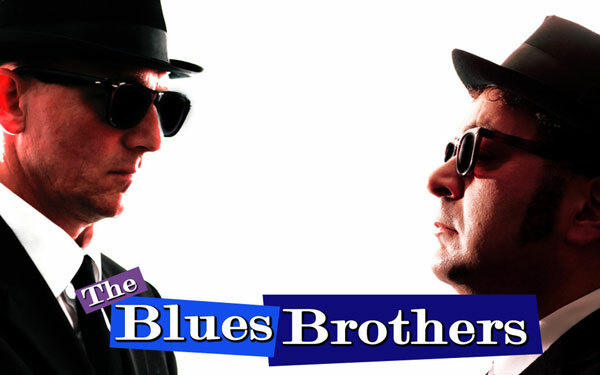 This internationally renowned UK based tribute act ‘The Blue Brothers’ have been performing their high energy act for over 15 years to amazed audiences at home and abroad, at over 1000 shows, in the inimitable and enduring style of The Blues Brothers. 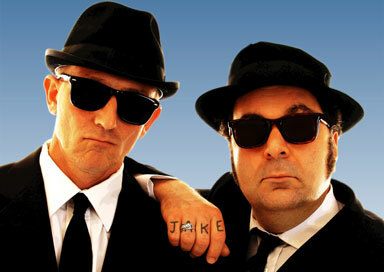 They recreate the energy, excitement and atmosphere of the show performing as their characters ‘Jake & Elwood Blues’. 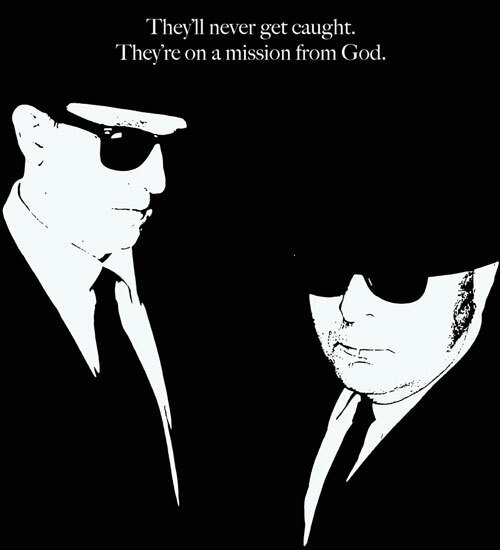 All the songs popularised by the original band’s live albums and movie soundtracks are included along, with other classics of Soul, Blues, and Rhythm & Blues. 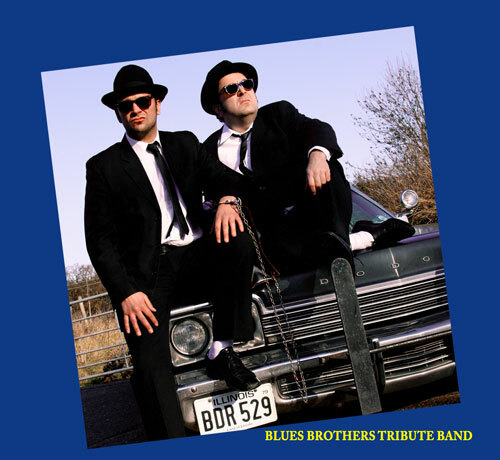 From the duo show, to the 4 piece playback band and 6 piece live band, up to the full 8 piece show band, this highly professional tribute to the music of The Blues Brothers can cater for any event of any size!